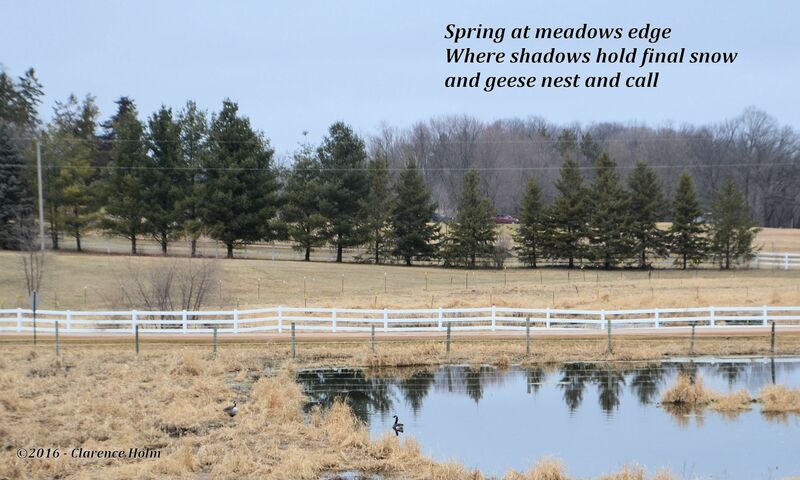 This entry was posted in Photography, Poetry and tagged Geese, Haiku, Meadow, Photography, Poetry, spring. Bookmark the permalink. ← Mi Casa Et Su Casa!